Who is responsible for the recovery of a person with an addiction? Is it the afflicted person? Their therapist? Their partner? My guest, psychiatrist and addiction specialist Dr. Daniel Hochman would say all three! In fact, although addiction can strain intimate relationships, it is often the addict’s partner who can make the biggest positive impact in the addiction treatment process. 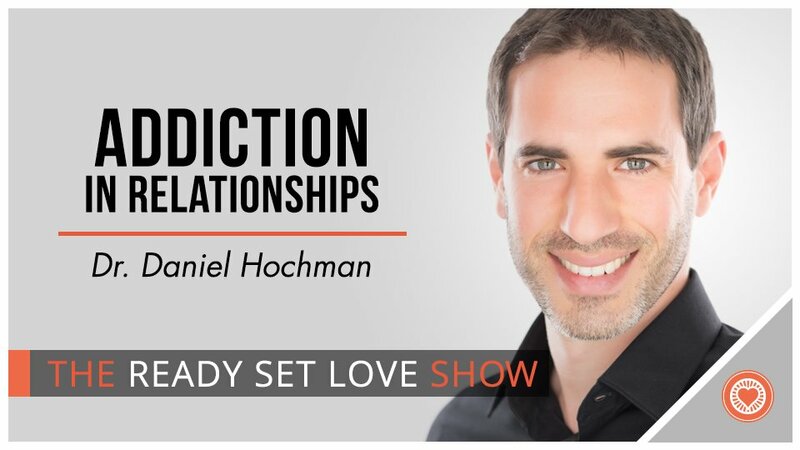 In this episode, we talk about how to treat addiction with a strategy that actually works, backed up by the latest and best science. You’ll learn what addiction actually is, how you can work together with your partner to beat it, and how you should seek support if you or your partner are suffering from addiction. Dr. Daniel Hochman grew up in Houston, Texas. He went to college at University of Texas (UT) in Austin where he received two degrees with Honors as well as numerous academic awards. He completed medical school at the University of Texas Medical Branch in Galveston, Texas, where he received the Global Healthcare Scholarship to pursue his interest in indigent care in Latin America. He is board certified in General Adult Psychiatry by the American Board of Psychiatry and Neurology. What should you do if you or your partner struggle with substance abuse?